The European Union is offering the United Kingdom an extension to complete Brexit until October 31 — rejecting Prime Minister Theresa May's request for a shorter extension through June 30. 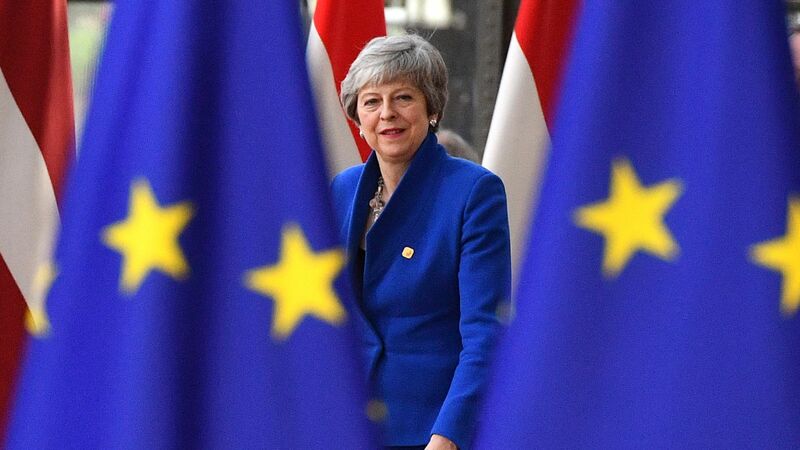 Details: EU leaders, including German Chancellor Angela Merkel, advocated for a longer extension believing 3 months wouldn't be enough to get out of the gridlock between British leadership, reports Bloomberg. The EU will review the status of Brexit in June. French President Emmanuel Macaron was opposed to the longer extension and pushed for more conditions to be added, per Bloomberg.